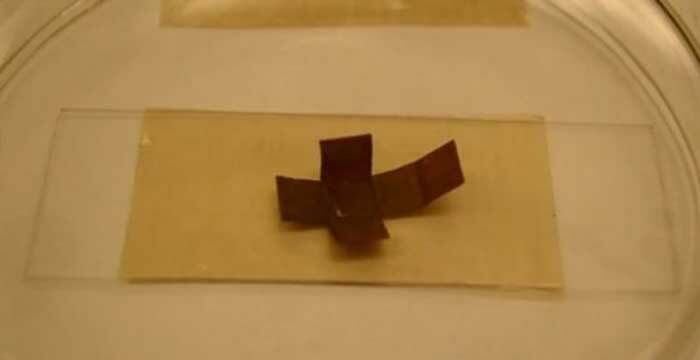 Washington, Jun 30 (PTI) Scientists have developed a new smart material that can heal itself and change shape when exposed to heat and light, which may be used in drug delivery systems and self-assembling devices. However, smart materials have not come into widespread use because they are difficult to make and often can only perform one function at a time. The study was published in the journal ACS Applied Materials and Interfaces.